Why Should You Call a Staging Professional? 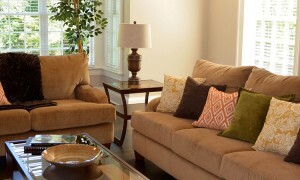 Staging expert from AFR Furniture Rental explains the benefit of enlisting a pro when you’re ready to sell. You’ve spent years decorating your home exactly to your liking. And it’s beautiful. You’ve got a great eye for design. So, why should you call a staging professional when you’re ready to sell? Staging expert, Talia Malizia from AFR Furniture Rental, explains the benefit of enlisting a pro. 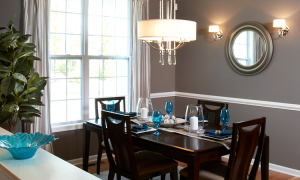 In fact, did you know that there is a difference between staging and decorating? This week on Blue Matter, we’re revealing home staging secrets to help you get your home in tip top shape to garner the biggest buck.